Once again, Isiais at Cash4graphs came through with some amazing signings. He got me Jose Canseco and Bill Matlock and I couldn’t be happier with how they came out. 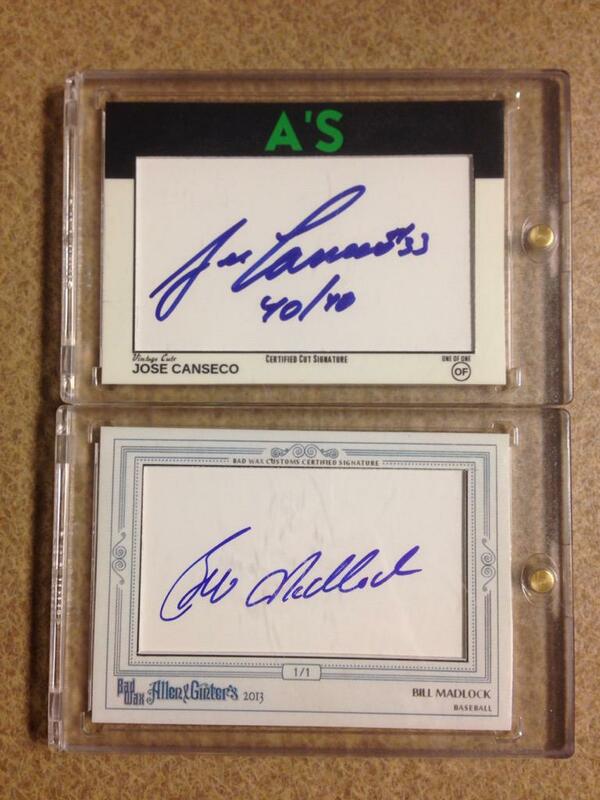 While I do have a Bill Madlock autograph in my PC, I don’t have a Canseco and I am stocked! How do you guys like?